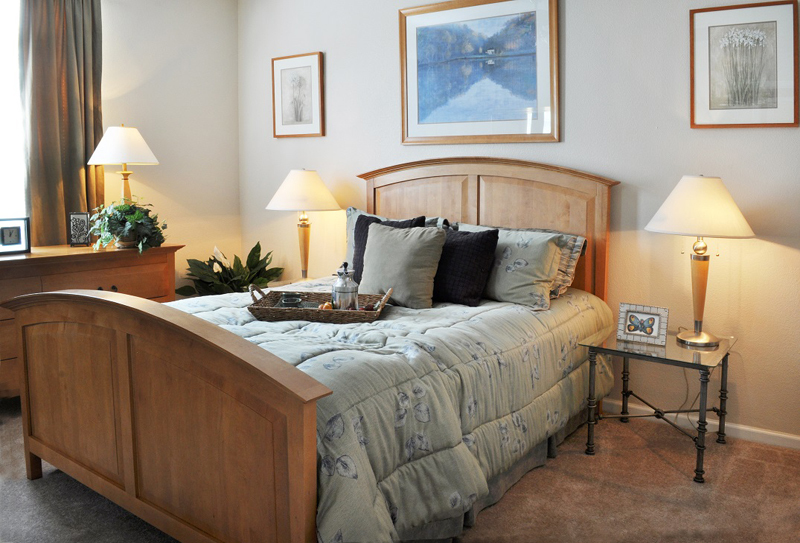 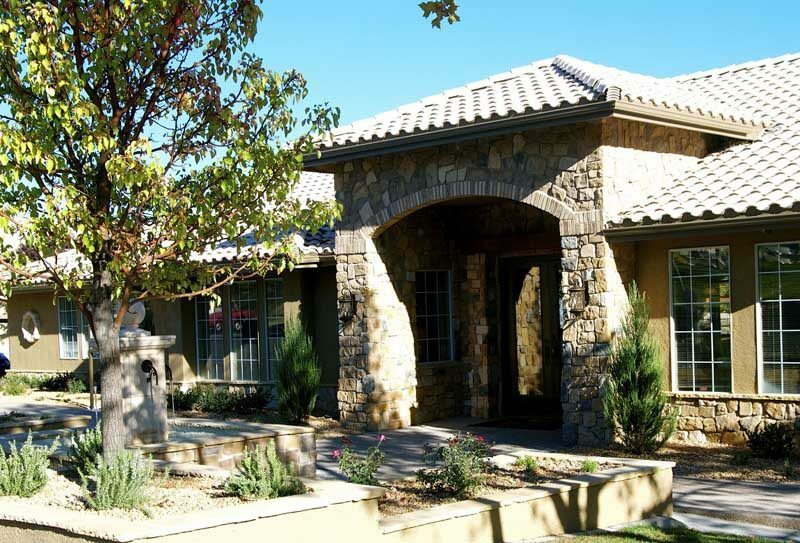 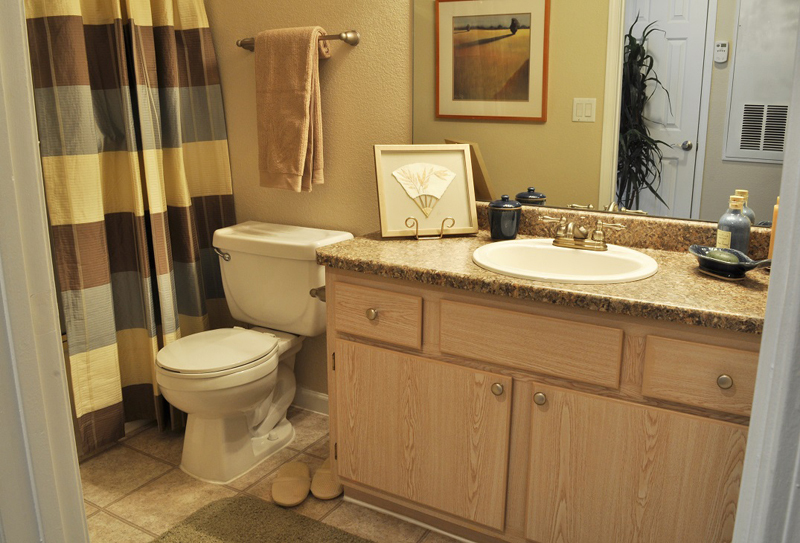 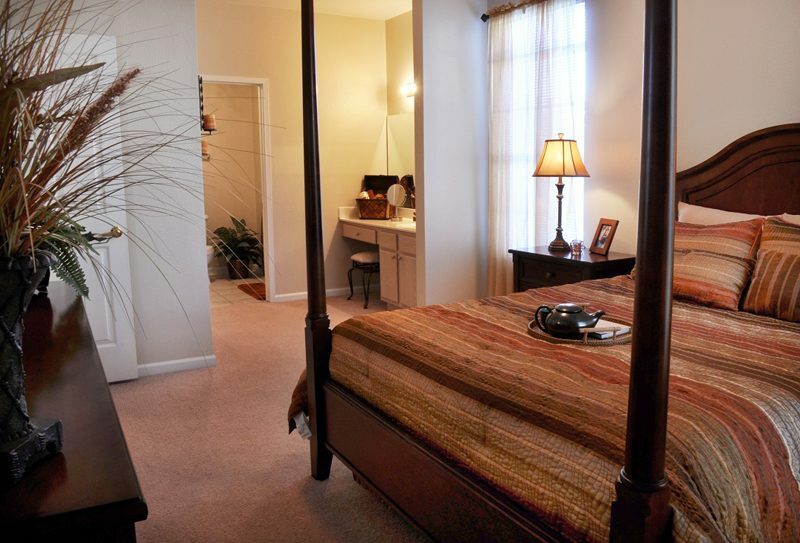 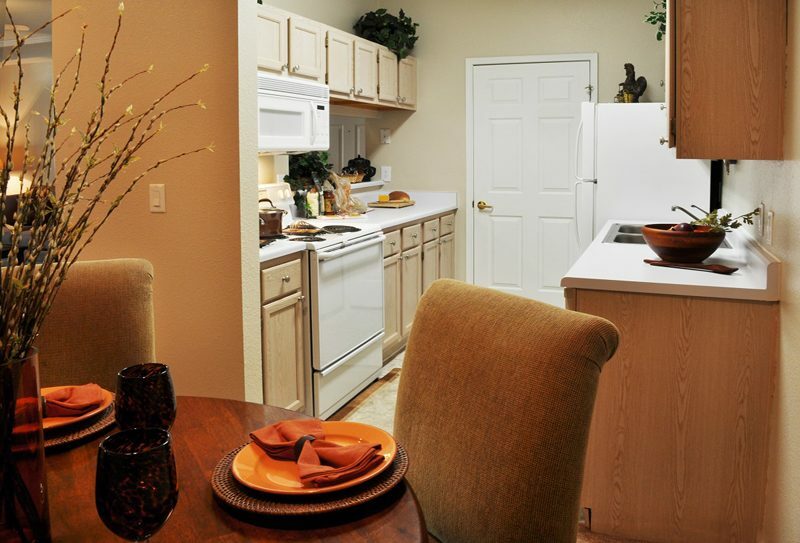 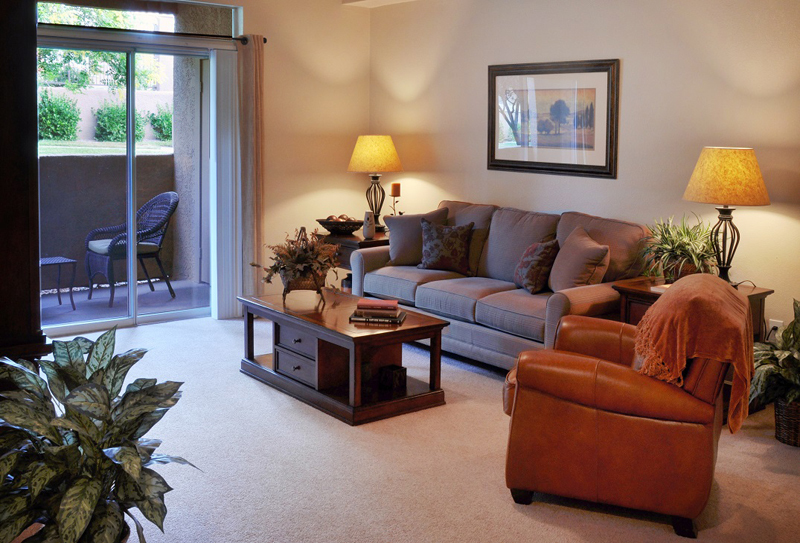 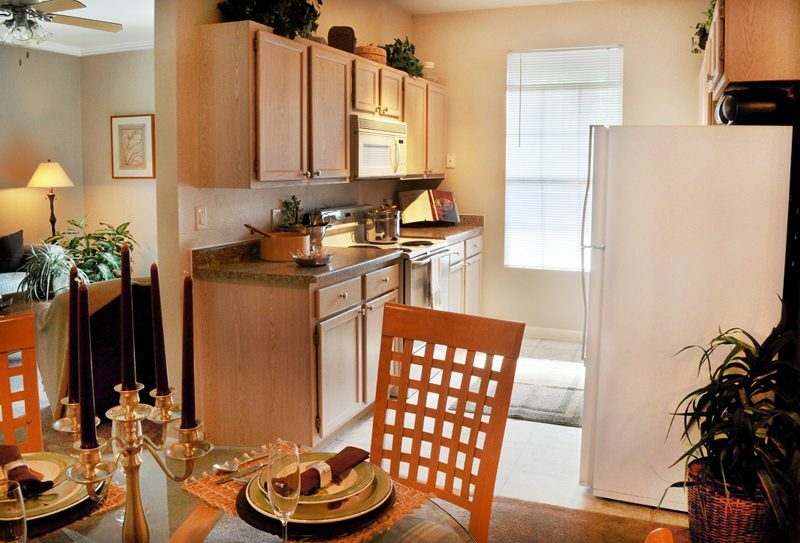 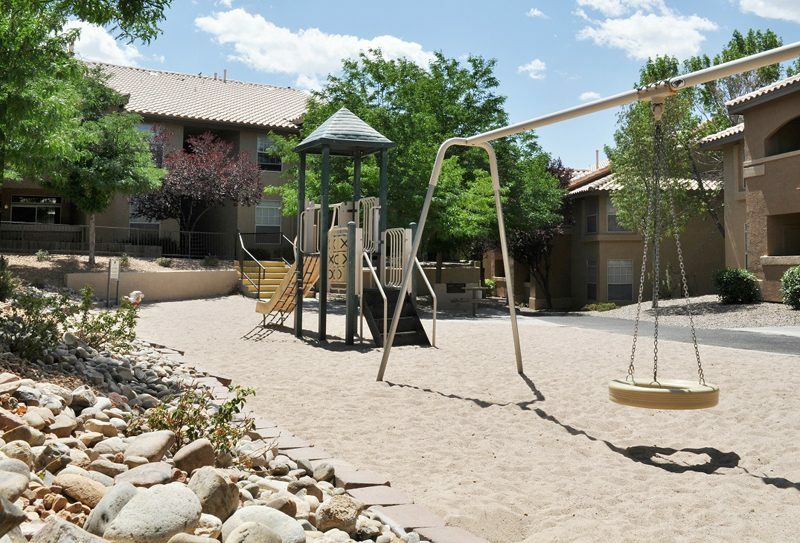 Eagle Ranch Apartments have the amenities you’ve been looking for. 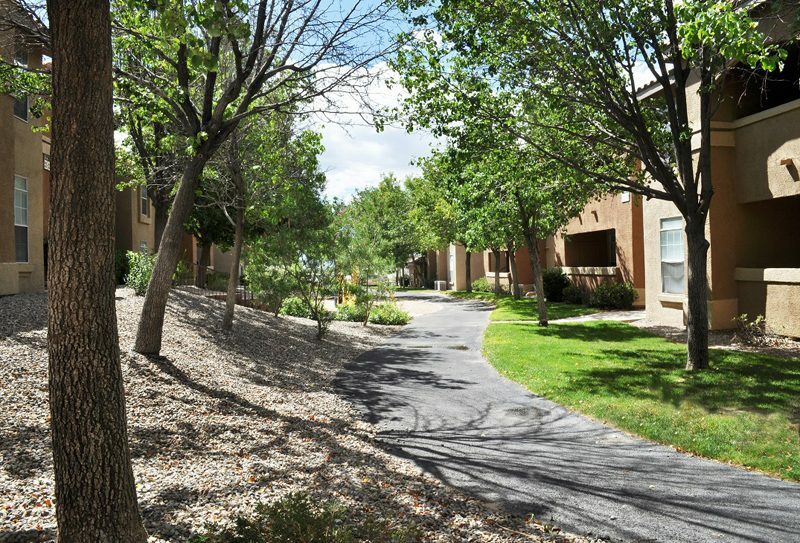 Our community in the prestigious Eagle Ranch area offers comfort, convenience, and highly sought after amenities including beautiful apartments with vaulted ceilings and spacious floor plans, lush landscaping, a friendly and professional staff and maintenance team, a heated pool with plenty of room for lounging and sun bathing, and much more. 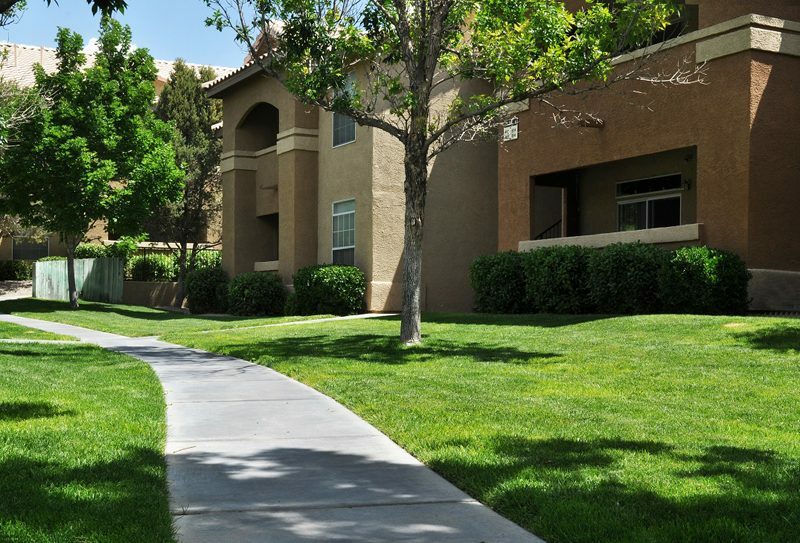 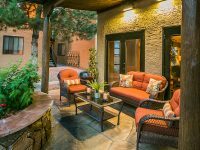 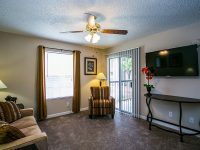 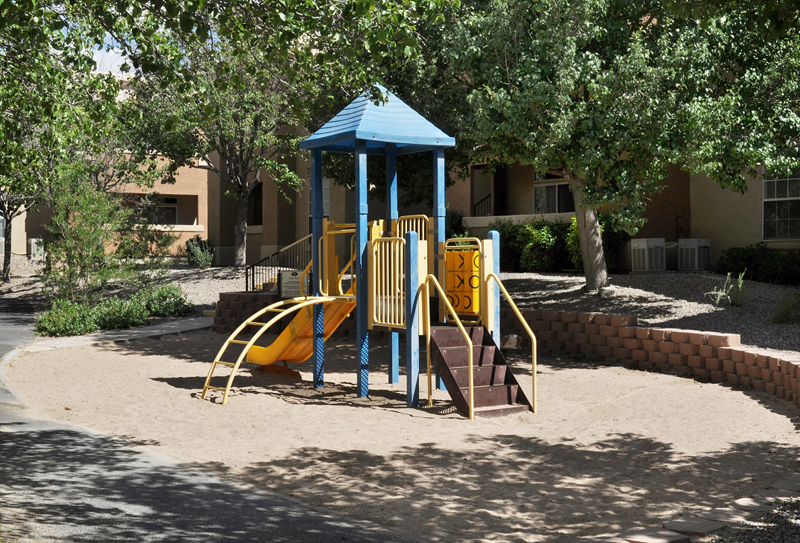 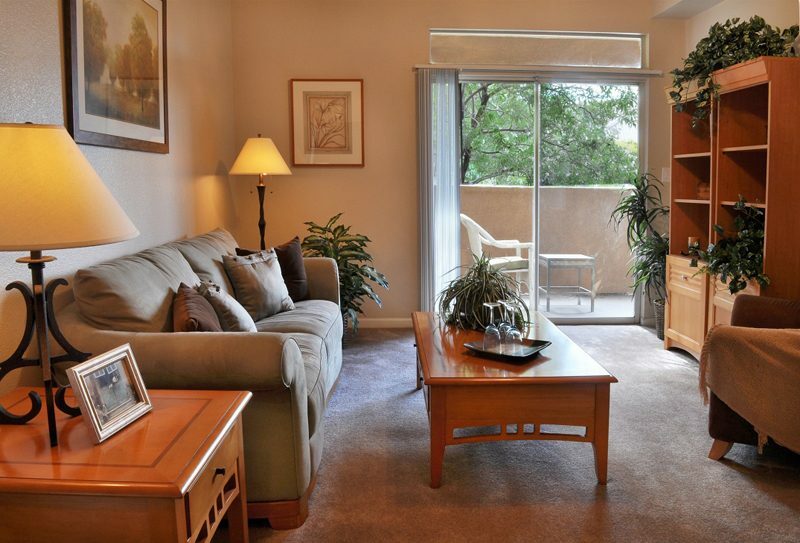 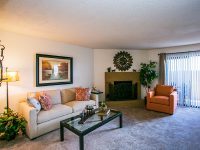 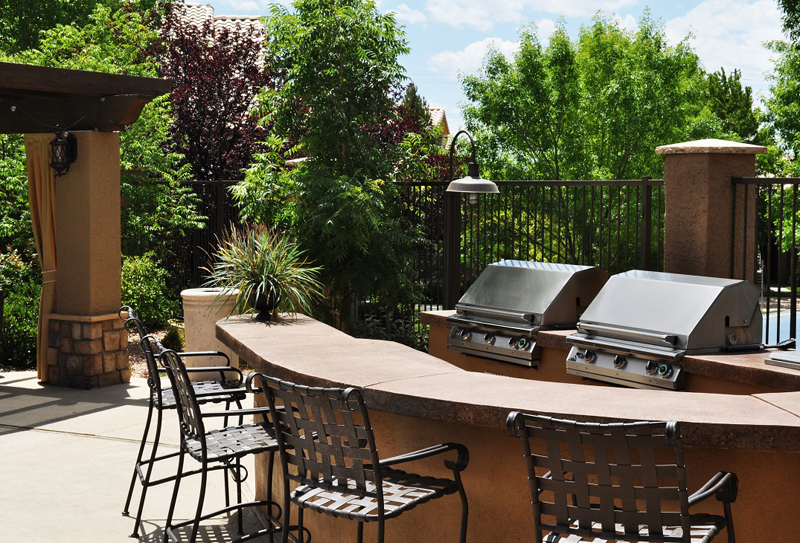 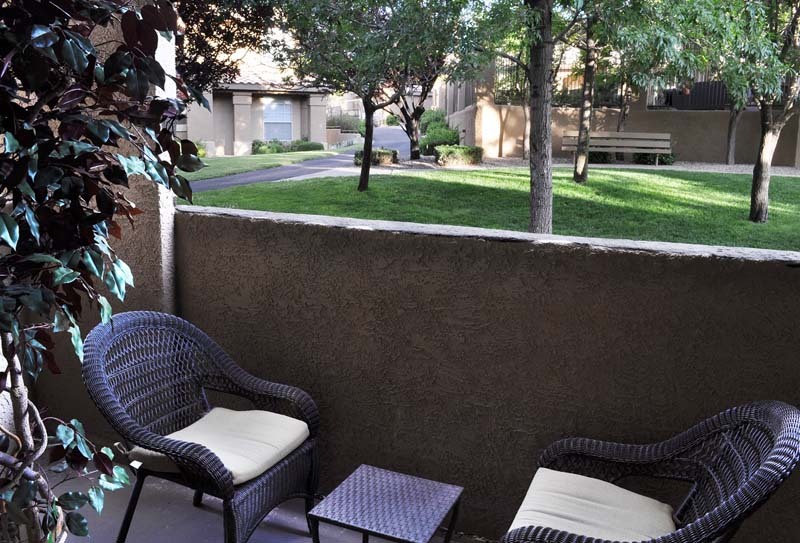 View our other amenities on our website and see why you cannot say no to Eagle Ranch Apartments in Albuquerque, NM.